Stuxnet is a worm that has invaded 30-60,000 computers in Iran, as well as several other countries, including the U.S.., and including the Iranian nuclear energy plant at Bushehr. Iran seems to have been the primary target in this, and the U.S. and Israel have been standing strongly for years against the Iranian government using nuclear power, the U.S. and Israel are the "usual suspects," in determining the source of the work, at least according to the conspiracy theorists. Even though it's a popular online theory, it's difficult to believe that the worm would have been released officially by any government, because these things are simply too hard to control once its in the public, as we learned in the Twitter debacle last week. Perhaps in time we'll know the truth (yeah, right). Sami Saydjari, the president and founder of the Cyber Defense Agency says the creation of this malicious software or malware shows that people are now willing and have the capability to attack industrial systems. "To begin targetting industrial control systems and to put people's lives at risk and systems at risk. That's a big change," he said. 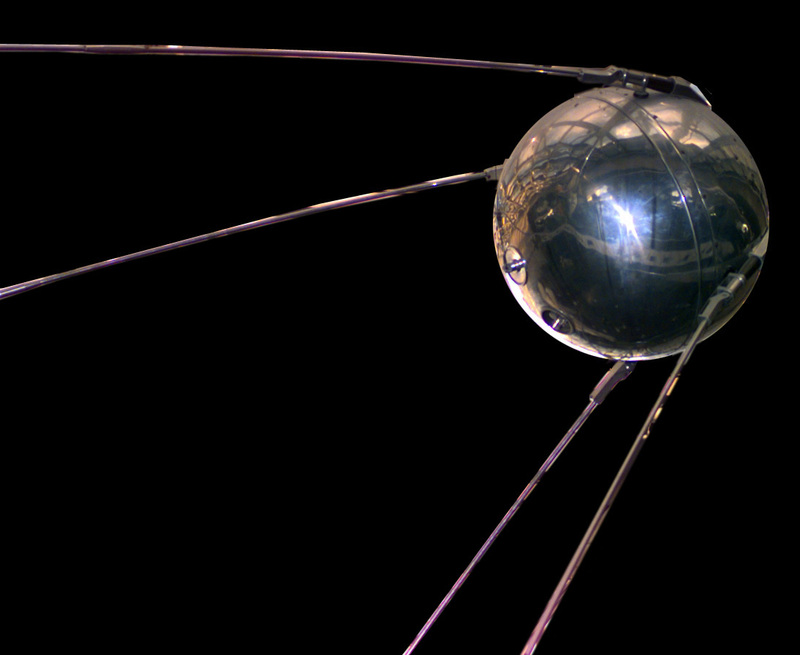 Sami Saydjari says what the public is beginning to see is much like what the world saw decades ago when nations raced to control space in the late 1950s after the launch of Sputnik, a race to gain the upper hand in cyber space. I'm still trying to figure out why both VOA and PRI seem to have latched on to an organization in Wisconsin that hasn't put out a press release since 2007 as "experts." I think I'd be more inclined to listen to Symantec, an online security provider, which has been following and analyzing this worm since July when it reared it's ugly head.